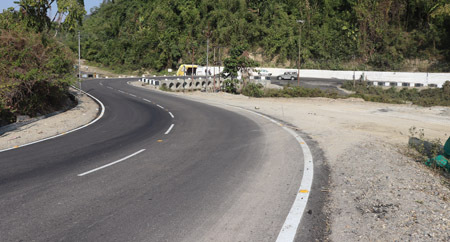 HARMUTI, Feb 3: The project to upgrade the 17.37 kms long Doimukh-Harmuti road is almost complete, and it is likely to be handed over to the National Highway Infrastructure Development Corporation Limited (NHIDCL) by the contractor before the completion date of 25 March. 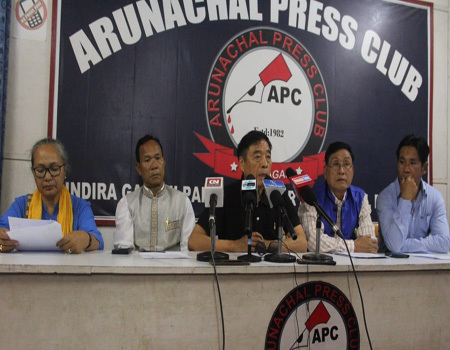 people of Assam and the capital complex as it will foster unity and harmony among the people living along the interstate boundary and speed up development activities in the state capital, the locals here said. The renovation works on the stretches between Harmuti and Kola Camp and between Doimukh and Bage Tinali, which are almost complete, is one of the ambitious projects of the North Eastern Council, entrusted to the NHIDCL, the corporation’s deputy general manager, Hibu Tadey, said. “The road will reduce travel time, and it will take just 45 minutes from Naharlagun to reach North Lakhimpur in Assam,” Tadey added. Tullon said there were several hurdles during the beginning of the works but he overcame them with the support of the state government officers, student leaders, the local MLA and the people living on both sides of the Bage Tinali-Doimukh road. 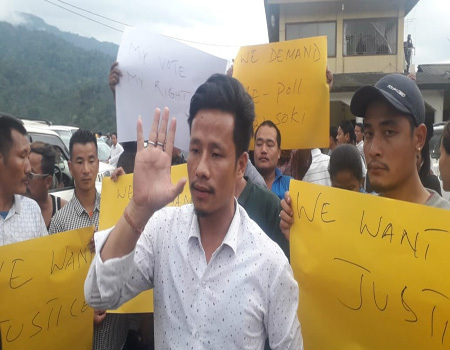 Tullon extended gratitude to Chief Minister Pema Khandu, Environment & Forests Minister Nabam Rebia and the district administration for extending support and selecting his firm to construct the ambitious project.